According to an article posted on News BTC, the number of millennials investing in various digital currencies such as bitcoin has increased tremendously. The report shows that most of the traders in this age group prefer using peer-to-peer exchange platforms available online such as Paxful to purchase their preferred cryptocurrencies. At the start of this year, one of the professors at the Columbia University Business School is on record stating that millennials are in a better position to understand how digital currencies work and later invest in them. This is mainly because they understand the risks that are associated with Bitcoin, Ethereum and the other cryptos and the challenges that any transaction that they conduct might face. According to the professor, Chris Castiglione, the young generation finds the digital currency market more attractive because it is not controlled by the governments and the various financial regulatory bodies. On the other hand, the professor stated that people who are above the age of 40 are less likely to invest as they are more focused on their career paths and family matters. The new cryptocurrency exchange platforms and wallets give users from all across the globe an opportunity to purchase, send, and receive various digital currencies with ease. They eliminate the need to know what blockchain technology works and the other factors that have a direct impact on cryptographic systems. All new investors in the digital currency have to do is input their wallet addresses and keep a backup of all their private keys to continue sending and receiving their preferred digital currencies securely online. A good example of a digital currency that has eased the entire process is Bitcoin. This currency has set up a secure system that offers financial freedom and independence by making sure that no third parties such as fiat banks are involved in the transactions. The peer-to-peer exchange platforms that we discussed earlier on are also 100% secure and do not depend on any financial institution. As mentioned earlier, this is one of the main reasons why millennials love using them, as they don’t have to worry about their personal details being revealed to the government whenever they do a transaction on the platforms. 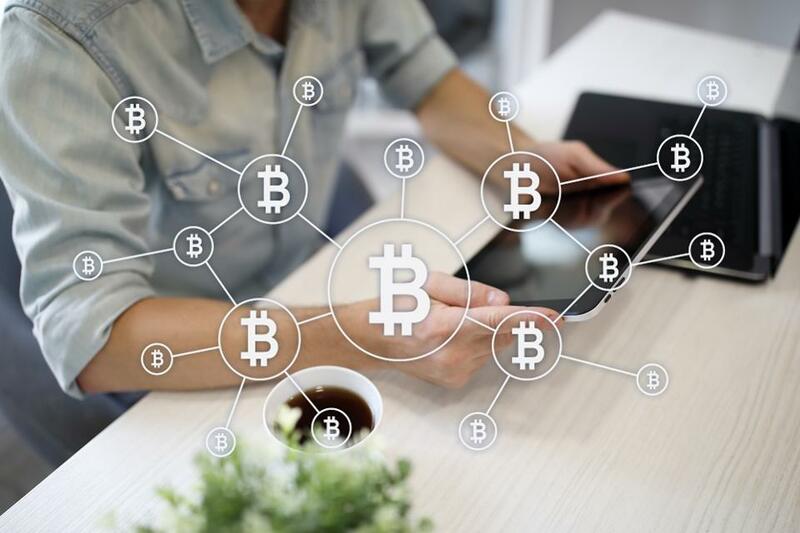 However, it is important to note that because there are no third parties controlling the movement of funds from one account to another, inputting the wrong bitcoin address of the recipient could result in loss of funds. Needless to say, it is almost impossible to recover funds that are sent to the wrong person. Therefore, it is of paramount importance to make sure that the details of the transaction are 100% accurate before hitting the send button. 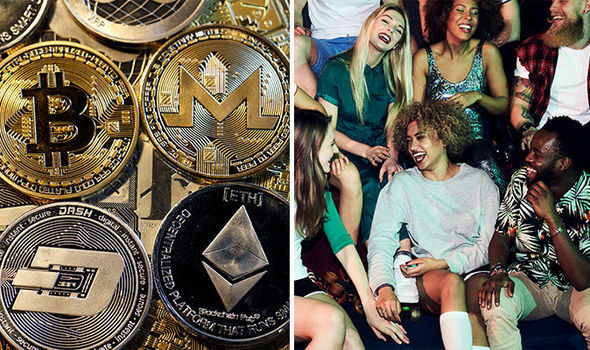 Nonetheless, experts and analysts of the industry are confident that more millennials and even the older generations will soon embrace the blockchain technology used by various companies and invest in their preferred cryptos. Be sure to monitor the markets and do research to ensure that you do not fall prey to scammers and also get maximum returns on your investment on digital currencies.